My old/wrong bells were weighted in the bottom (instead of the middle, as they should be), and the distance between the handle and the ball was too small. This wasn’t noticeable with basic exercises like the swing, but as soon as I started different exercises – like windmills, snatches, get-ups or cleans – the weight would tend to pull me over and unbalance me, regardless of how big or small it was, and I couldn’t even do cleans with my 5 kg KB without bruising my fore-arm. 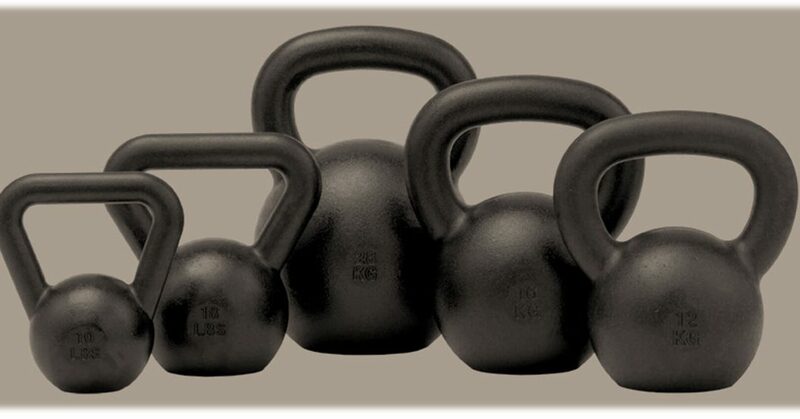 Yet I was able to do them without any problems – first with 8 kg and now with 12 kg – using an Authentic Dragon Door Russian kettlebell from Kettlebells for Africa. With some tweaking of my form by Marlise, as well as following the instructions on the Basics DVD on my own my training has improved. b) You need the RIGHT form; otherwise you will get hurt, which is completely undesired, unnecessary and avoidable. I’m extremely grateful and excited for having come across Kettlebells for Africa and the passion for and expertise in kettlebell training I found here. I’ve only just started, but it’s already turned my kettlebell training around and I don’t think I’ll be looking back, EVER!